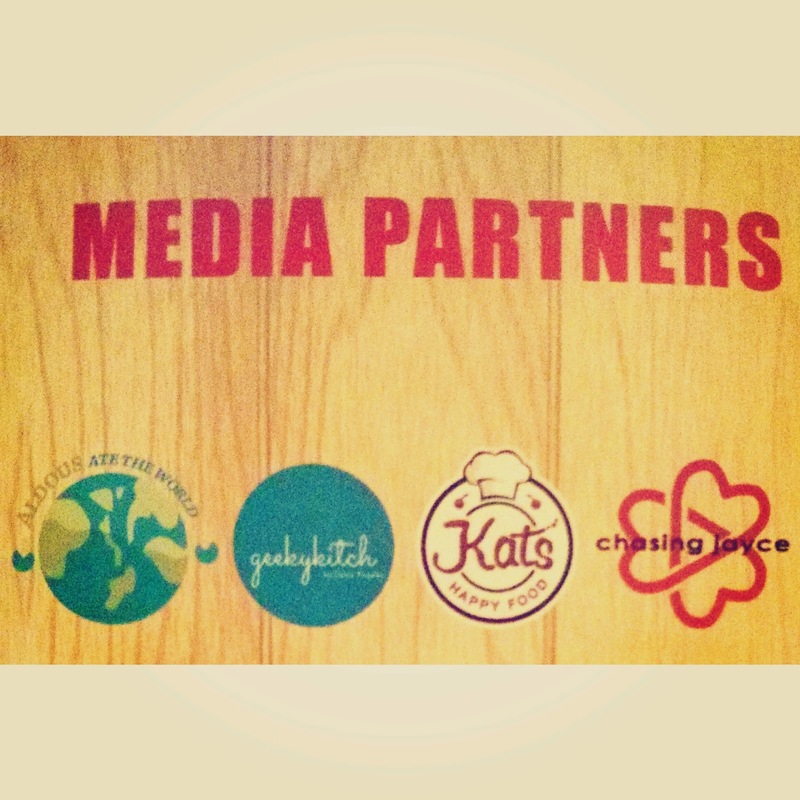 It was such an honor to be one of the media partners of the inagural Paella Festival. It is the event of Song and Lydda's catering owned by Jess Grafilo Jr. I have to hand it over to Kate Villas who was the one who organized the event and hosted too. With all that paella, it was like we were preparing to run a 10k marathon the next day. It was definitely a feast to remember. 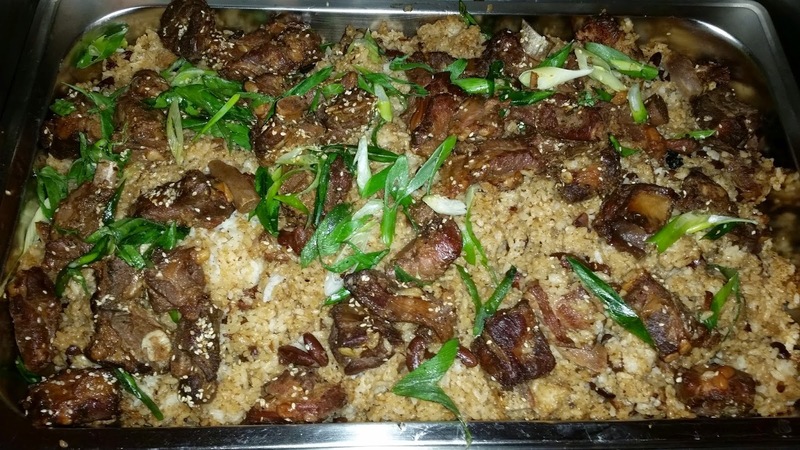 We started off with the Korean Paella which had pork ribs along with the crunch of sesame seeds bathed with sweet and spicy Korean sauce. My favorite among them all is the Chinese Kiampong Paella as I could eat this all day. 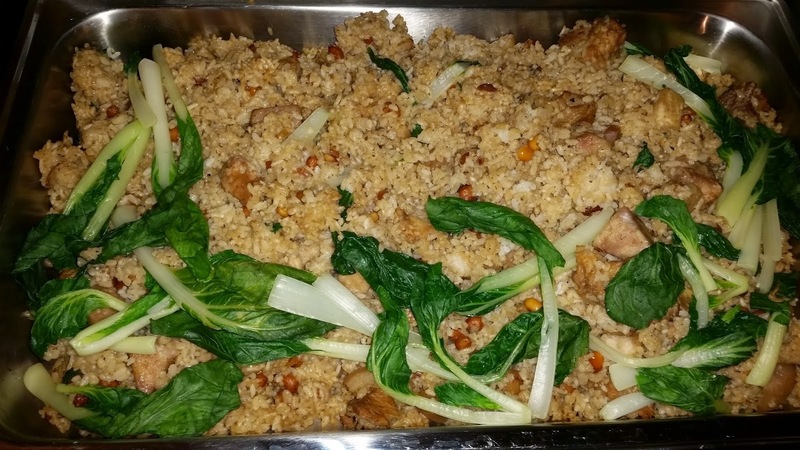 It consisted of carrots, radish, shredded bok choy, taro rootcrop, leeks and water chestnuts topped with chicken pork adobo. 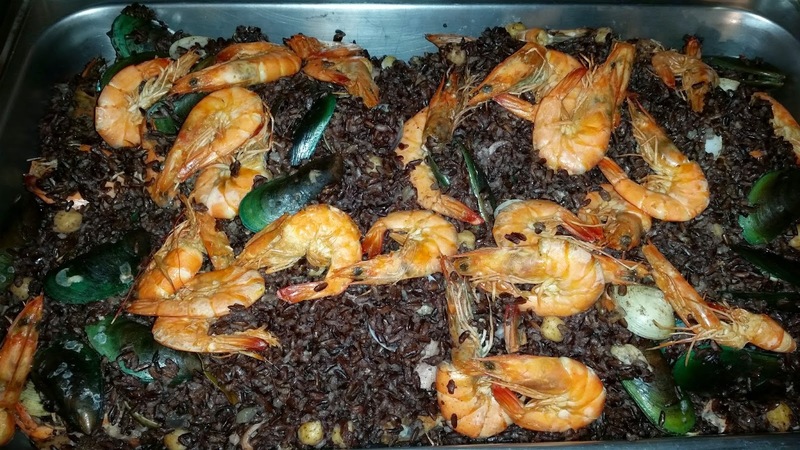 Before your teeth dives into the Paella Negra Marinara, you must keep in mind it will get black because of the natural squid ink. It is a seafood lover's dream come true as it contained shrimp, calamares, tahong, crab and different spices. It wouldn't be a Paella festival without the original Paella which is Paella Valenciana. 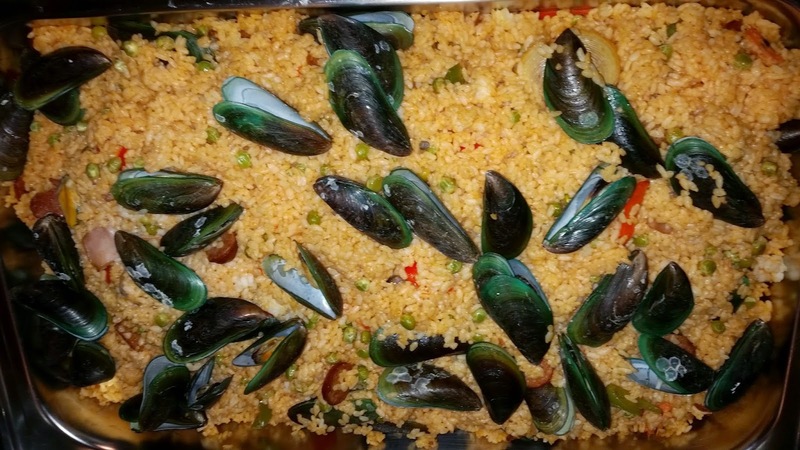 It featured the most ingredients out of all the Paella and that is not a surprise at all. I love myself a little bit of variety so I really liked the Spanish version. 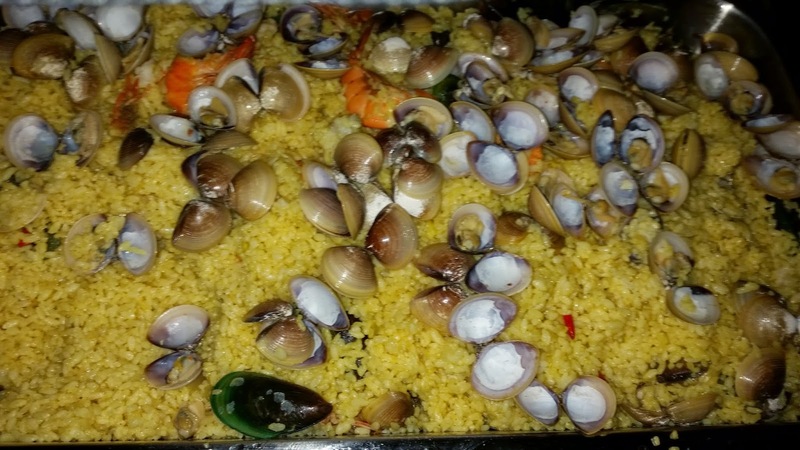 Among the ingredients are clams, mussels, shrimp, scallops, calamares, crab, pork lechon and Spanish onions. 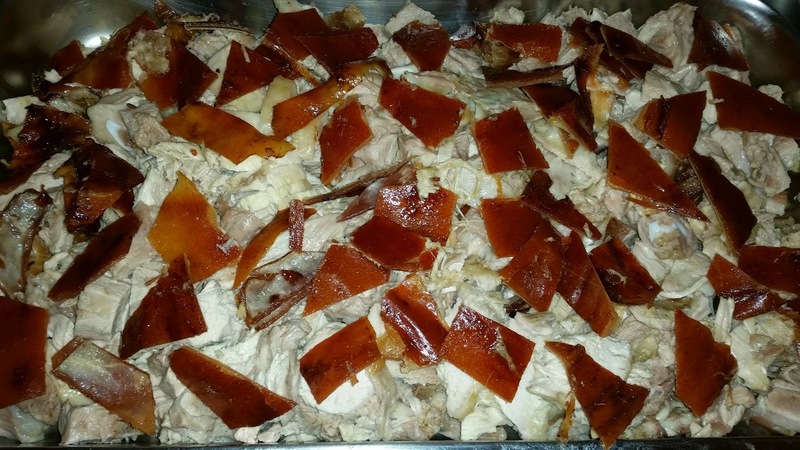 We also had some lechon in the buffet. Who wouldn't want this guilty dish? I enjoyed it a lot and had more than I expected. If you like spicy food then you'll love the Indian Paella. It comes with a lot of seafood as if you didn't had enough of seafood for the night. 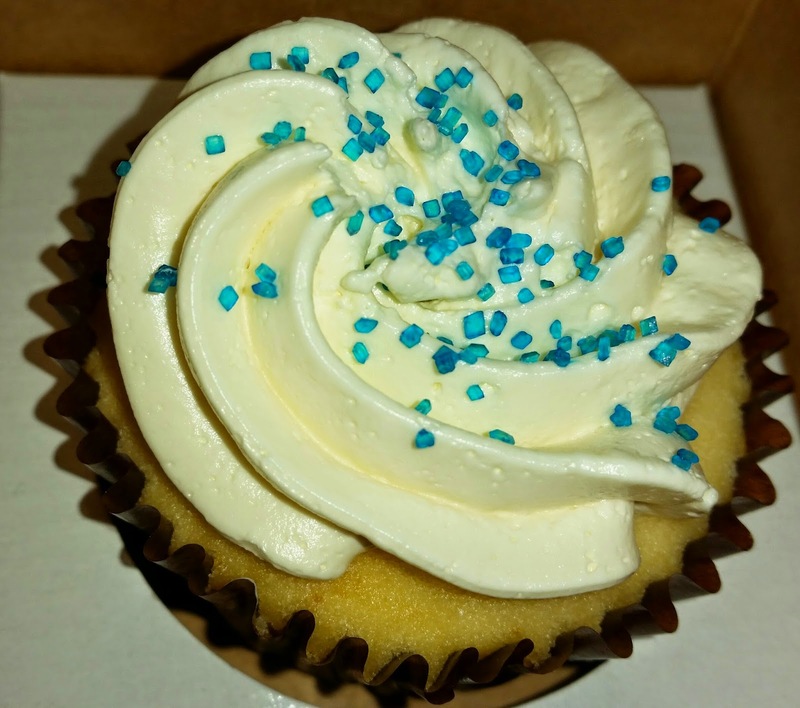 Lilybelle's was on hand to let us try their sumptuous cupcakes. I have to admit I am not a sucker for cupcakes but I loved it. Contact them to sample their delicious desserts. Oh by the way, did I mention I was one of the media partners of the event? 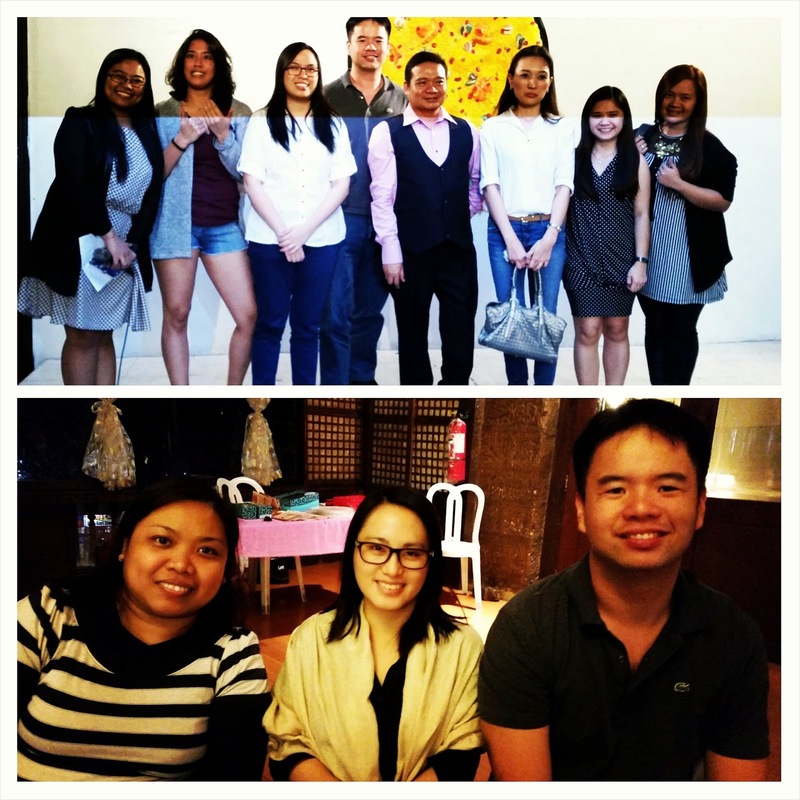 Thanks a lot, Kate and the rest of the Paella Festival gang. We're all looking forward to next year.